PHUKET (news Wires): More than 50 international peacekeepers and other personnel who were blockaded by rebels in northwestern Darfur on Sunday have been allowed to leave, officials at the African Union-United Nations Mission in Darfur (UNAMID) confirmed yesterday. 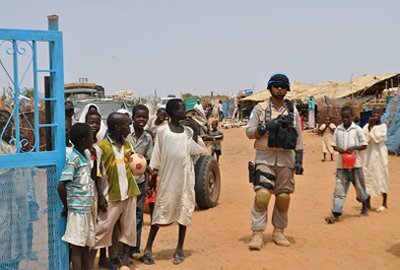 The 55-person peacekeeping contingent was blocked by more than 100 armed men belonging to the Justice and Equality Movement (JEM) while conducting a long-range patrol in the village of Shegeg Tova in Darfur, a region in western Sudan, about 60 kilometers (37 miles) from its team site in Umm Baru. Rebels initially accused the peacekeeping patrol of cooperating with Sudanese security services, but most of them were allowed to leave on Monday after negotiations. A Yemeni police advisor and two Sudanese language assistants were being held until yesterday, when rebels agreed to release them without any conditions. Gambari condemned the blockage of the peacekeeping patrol, which consisted of 50 Senegalese troops in addition to three police advisors and two language assistants. “Our peacekeepers criss-cross Darfur every day to help bring security to civilians who continue to suffer the effects of conflict. We have a mandate to execute in all parts of Darfur,” he said, adding that any hostile act against a UN peacekeeper is a violation of international humanitarian law and a possible war crime. More than 23,000 troops, military observers and police officers and nearly 4,500 civilians serve with UNAMID, which assumed peacekeeping duties from an earlier African Union mission at the start of 2008. A total of 35 UNAMID blue helmets have been killed in the line of duty while serving in Darfur. The UNAMID force is tasked with protecting civilians, promoting an inclusive peace process and help ensuring the safe delivery of humanitarian assistance across Darfur, an arid region on Sudan’s western flank. Fighting and large-scale displacement has convulsed the region since 2003 when rebels took up arms against the Government, whose military forces responded with the support of allied militiamen. PHUKET (news Wires): The United Nations Special Rapporteur on the situation of human rights in the Palestinian territories, Richard Falk urged the Israeli government to release Palestinian prisoner Khader Adnan who is being held without charges. Adnan, a leader in the Islamic Jihad, was detained in December 2011 near the northern West Bank city of Jenin and has been held since without charges. An Israeli military court previously sentenced the 33-year-old to four months in administrative detention and upheld his detention order after rejecting an appeal. According to the United Nations, there are an estimated 4,400 Palestinian detainees in Israeli prisons, including approximately 300 Palestinians who are detained without charges under the label of so-called administrative detention. 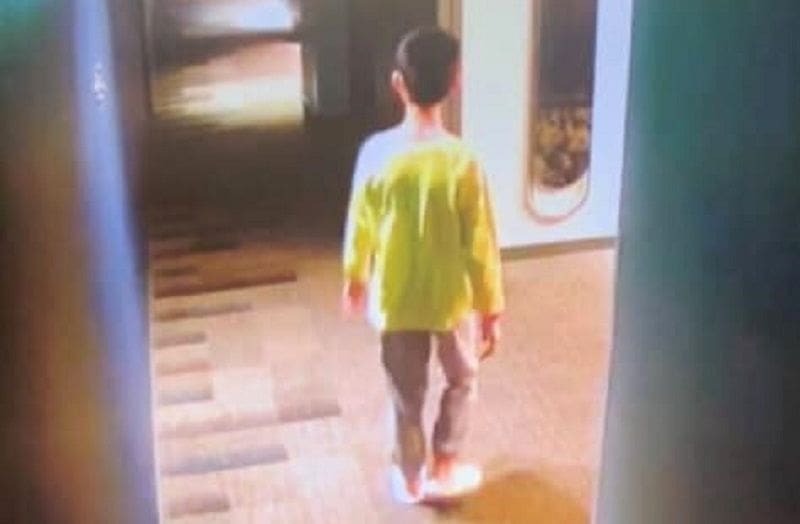 “I have requested information regarding each of these persons, and I intend to follow up on each case and address this matter in my forthcoming report to the Human Rights Council,” Falk said. Falk’s call to free Adnan immediately comes amid media reports that Israel may be close to releasing him. One of Adnan’s lawyer was quoted as saying by Al Jazeera that Israel has agreed to free him, but gave no details. It came hours before the supreme court is to hear an urgent appeal for his release. Adnan said he will continue the hunger strike, the longest ever in the history of Palestinian prisoners in Israeli jails, until his release. PHUKET (news Wires): Dozens of prisoners were reported missing on Monday after a riot broke out at a prison in northern Mexico a day earlier, killing 44 people, officials said. The riot broke out at around 2am local time on Sunday after a discussion between two inmates, purportedly between two rival members of the Gulf and Zetas drug cartels, escalated at the prison in Apodaca, a city northeast of the metropolitan area of Monterrey in Nuevo León state. Nuevo León Public Security spokesman Jorge Domene Zembrano said the riot was likely triggered as a distraction, as 30 inmates were later reported missing, 25 of them under federal jurisdiction. Authorities have announced a 10 million pesos (US$786,000) reward for information leading to their arrests. Following the incident on Sunday, seventeen prison guards, as well as prison chief Gilberto Ceseña, were all arrested and are currently being investigated. Zembrano also questioned how prison cells were open at such hours of the morning, which ultimately led to the deadly riot. Nuevo León state government officials have requested aid from National Police forces and the National Defense Ministry for security operations at the prison, which has been overpopulated for several years. Following the incident, family members of inmates at the prison clashed with guards after failing to get clear answers from authorities. A protest was later organized which blocked a nearby highway. Personnel from the State Human Rights Commission are also investigating the incident as the riot is the deadliest in Nuevo León’s history. Prison outbreaks and prison riots occur frequently in Mexico. In early January, 31 inmates were killed when two groups of inmates clashed at a penitentiary in the municipality of Altamira, which is located at the southern tip of the state of Tamaulipas and on the Gulf of Mexico. Local authorities said the inmates used self-made weapons during the fight. And in mid-October 2011, a total of 20 inmates were killed when two inmates began fighting at a prison in the city of Matamoros, located in the state of Tamaulipas near the U.S. border. Other inmates joined the fight. Mexico has been struggling to cope with an influx of criminals as President Felipe Calderón continues with his campaign against organized crime and drug cartels. According to official figures, at least 12,903 people died as a result of drug-related violence between January and September 2011, although figures for the entire year are not yet available. This will likely bring the total figure for 2011 to more than 17,000, the highest annual number yet. The Notre-Dame Cathedral in Paris has suffered a colossal fire that even caused the Gothic spire of the historic church to crash to the ground as firefighters battled to get the blaze under control. 400 firefighters battled to control the blaze and at least save the building’s iconic front towers. They finally gained the upper hand as midnight approached in Paris. 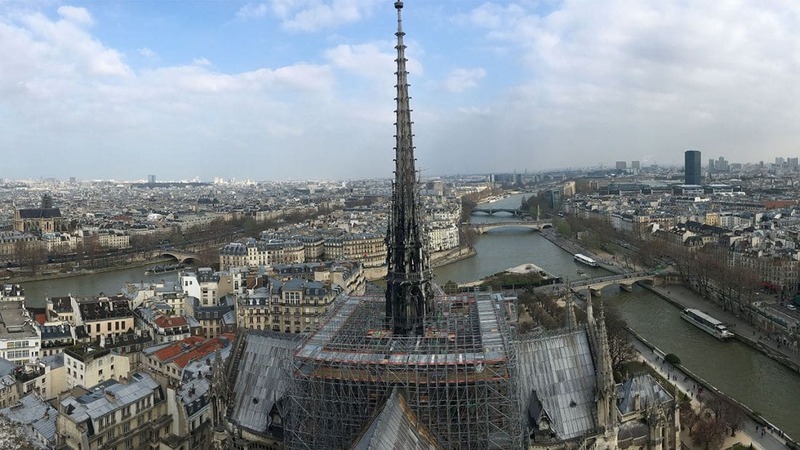 “We can consider that the main structure of Notre-Dame has been saved and preserved” said the Paris fire brigade chief Jean-Claude Gallet in an AFP report. Macron says “the worst had been avoided” in a fire that looked like it would engulf the entire building. He says that France is in shock over the damage to a building described as the “soul of the nation”. On early inspection the blaze appears to have destroyed the roof of the 850 year old world heritage landmark. After the first few hours Parisians watched in horror as the church’s Gothic spire collapsed. The fire came at a time when the Christian faithful were preparing to celebrate Easter, later this week. 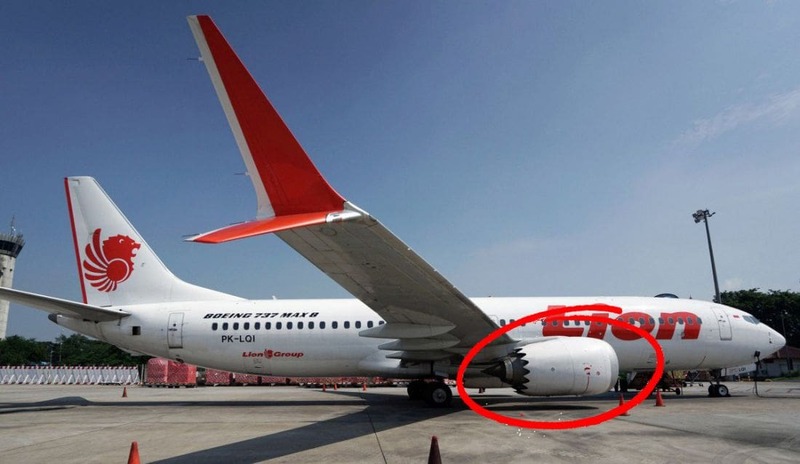 The cause of the blaze has not yet been confirmed confirmed. The cathedral was undergoing restoration work at the time which fire fighters speculate could be linked to the blaze. But already French prosecutors say the fire is being treated as an “involuntary” fire indicating that foul play has been ruled out at this stage. 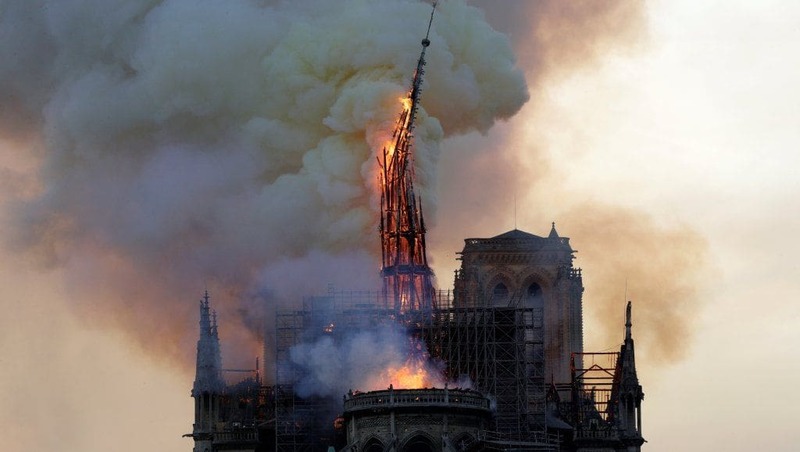 Historians expressed disbelief at the collapse of much of a building that has been a symbol of France for 850 years and has withstood time, world wars and French revolutions.